🌿 I have recently acquired a plethora of house plants. I have no idea how it happened – a year ago I had maybe 1 cactus, now I have so many plants that I’m responsible for keeping alive! I’ve never been one with much of a green thumb, and I never felt particularly excited by plants, but recently I’ve really loved to shop for them and fill my home with them. 🌿 With my new found love for plants, I’ve had to invent a system to keep them all happy and green. 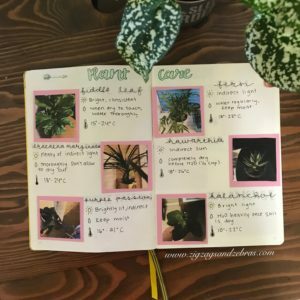 Introducing my newly made plant care bullet journal spread! 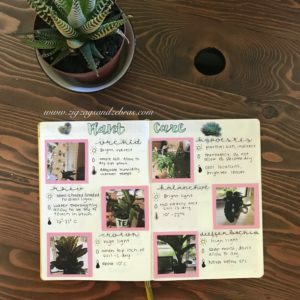 I figured I would take today’s blog post to walk you through how I created this spread so that you can make one of your own. I’m excited to really use this spread to keep track of my plants and their needs 🌻. 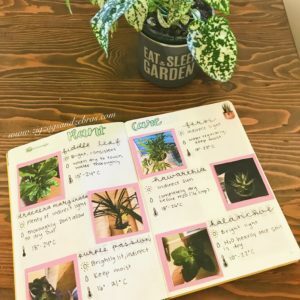 I scrolled pinterest initially for some inspiration, but surprisingly I couldn’t find much in the way of plant care bullet journal spreads! I saw one absolutely beautiful one where the artist had drawn her plants – it crossed my mind for maybe 2 seconds to do that – but I didn’t want to STILL be working on this spread next year. I took a shortcut and took a quick photo of each of my plants in their spot around my house. My printer is pretty crappy, and I just printed them on normal paper, so they aren’t anything fancy but that’s okay! I glued them onto card stock paper to make them look a bit better :). 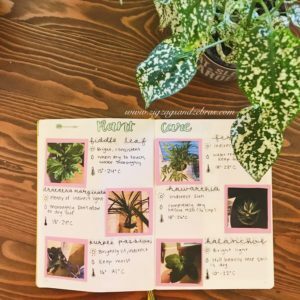 Each plant came with a tag that indicated the care it requires, however I did have a couple plants without those tags so I needed to do some internet sleuthing to figure out what plant it exactly was, and how I should best look after it. 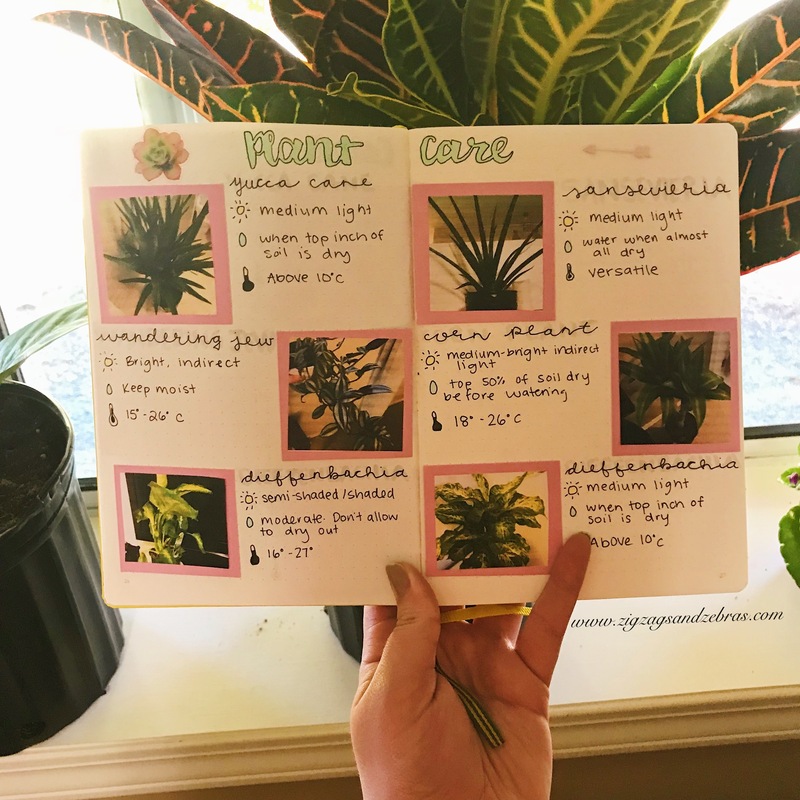 Once I had all of that information I wrote down some key details beside each plant: I included the amount of light/sun it requires, how often I should water it, and the ideal temperature for it to thrive. I was definitely overwatering some plants before! Those are all my plants! 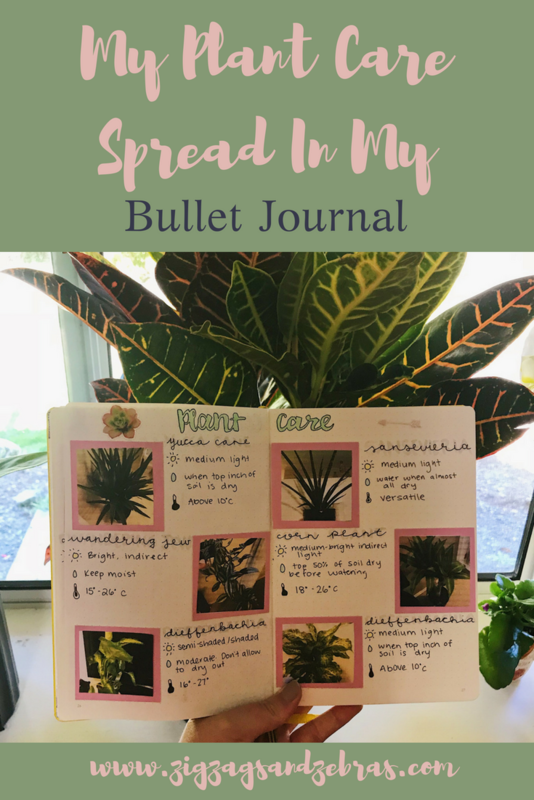 I am clearly planning on buying more, so I’ve reserved a couple of pages behind the spreads you see in order to add more plants as I get them. This is awesome! I’ve been looking for something like this for inspiration, and like you said, there isn’t a whole lot out there…until I found this beautiful post on Pinterest. Can’t wait to get started on my own! Wow thank you so much! I’m so happy to hear this. 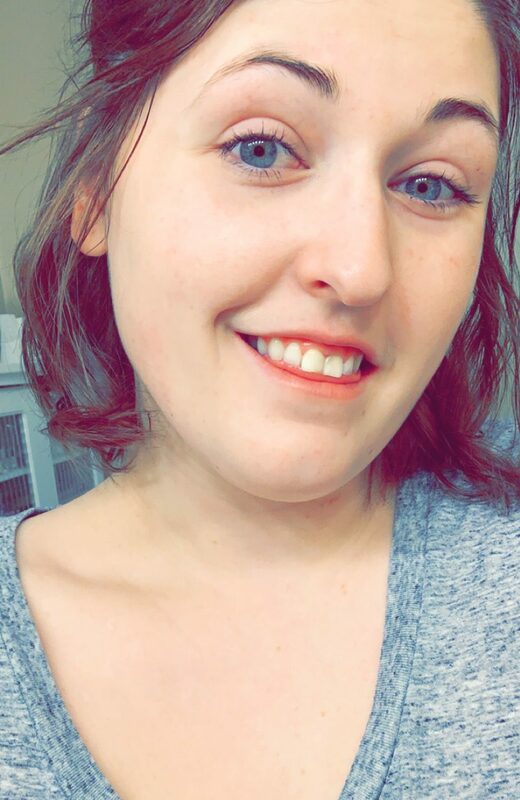 🙂 I’d love to see how yours turns out! !